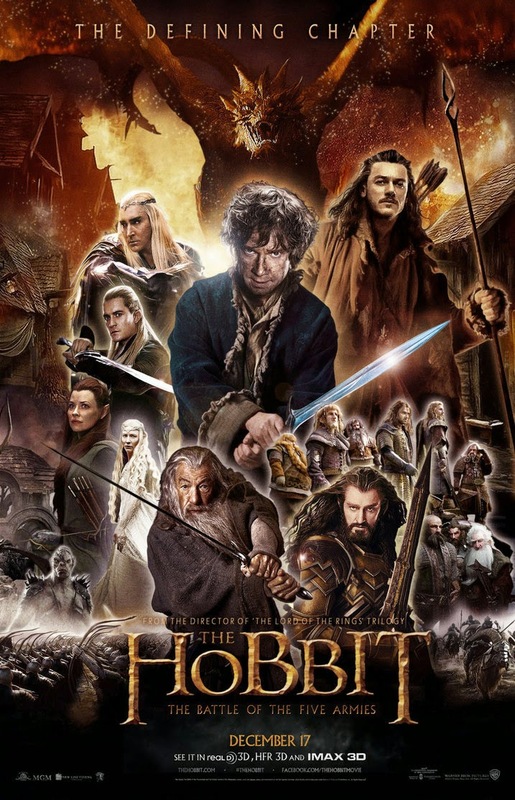 Win a Copy of The Hobbit: The Battle of the Five Armies on DVD!! 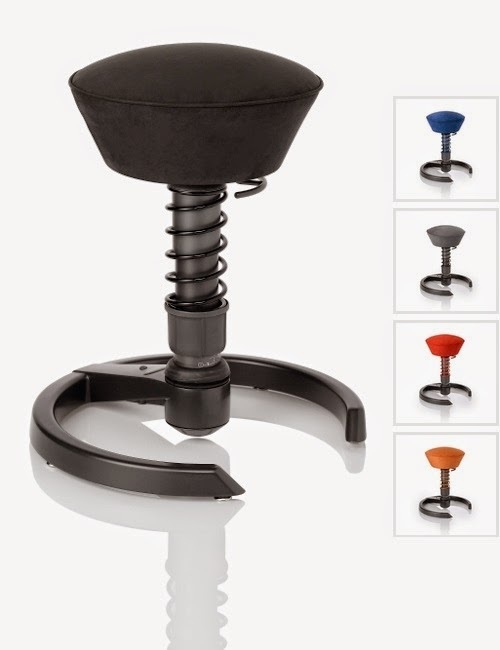 Win a Swooper Classic Chair!! 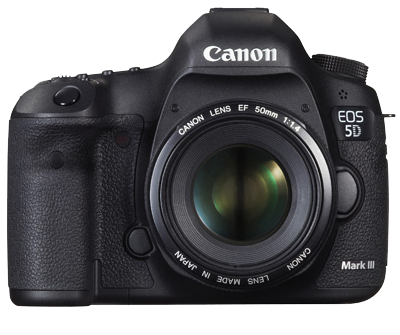 Win a Canon 5D Mark III OR a Nikon D800 SDLR Camera!! Whoa!?! A DSLR camera?! Entering for that bad boy!! :-D Fingers crossed!! Thanks for sharing these! !